Two explosions have killed three people and wounded several others in the Kenyan coastal city of Mombasa, police say. No-one has yet claimed responsibility for Saturday’s blasts. All three incidents happened within minutes of each other. 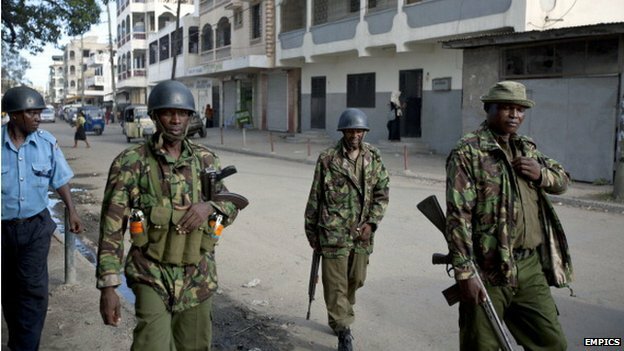 Tensions have been rising in Mombasa in recent months, with authorities accusing Islamists of radicalizing local youths.